Wednesday, 14th March, 6.30-8.30pm, Kirkcaldy Methodist Church. 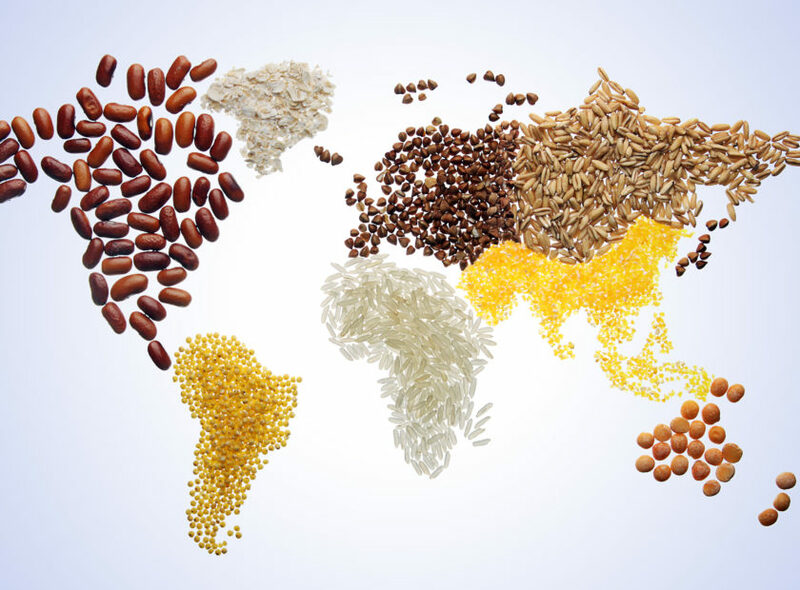 Are you curious about the link between your food and climate change? Book on to our Climate Change and Our Food cooking demonstration. We’ll be demonstrating three recipes (from around the world) whilst discussing where the ingredients we are using came from and how they might affect, or be affected by, Climate Change. We’ll also show a few short films with stories from around the world about the links between Climate Change and food, and you’ll get a chance to try tasters of all of the recipes. The event is free but booking is required as spaces are limited.